Nice, tasty, but also a little harmless. There is a lack of volume and complexity in the mouth. Except for the quite clear smoke (which the OAs do not have), the aromatic is quite typical for Sherry Bunnas. Fine dry smoke, honey, ripe yellow apples, toffee, sultanas, walnuts, Oloroso sherry. In the background a few musty plush bags and salt. Fine, fragrant, not particularly deep. Light-medium weight, it immediately comes through a peppery pungency quite dominant. Smoky, ashen, peppery notes. Again dangling sacks, sherry and nuts. Dry. Could take more bums and volume. Here much stronger smoky and ashy, toffee, leather and nutty sherry on which it ends. Medium long and dry, hardly bitterness. Nothing that stands out, nothing that shows it's age. A bunna that's not rich or complex. The price and age could have been special but it's too thin and lacking in depth. Old musty wood right out a barn. Dusty hay and concrete. A malty core with enough spices. Here it falls flat. Some watery charcoals. A hint of apple or citrus perhaps. Sadly not that fruity. The wood did it's job in the cigar box range if I put it positive, but in the end just a bit boring. Short and not that much to explore. Vanilla, some ginger and brwon sugar. Tobacco. Decent older Bunna. Don't add water, you will drown it. Good spicy nose. You can smell decent age in the nose. There is cinnamon, cardamon, clove, old spice. There are hints of leather and tobacco in the background. Sweet and spicy again. A tad bitter though. Again a lot of dark spices, like five spice and old spice. There is a bit of tannic influence in here. Medium length. This is rather sweet, again a spice, almost bourbon like finish. It fades away quickly, which you shouldn't expect with this powerfull nose. Quite dissapointing, but 100 euros for a 28 yo Bunnahabain is too good to be true nowadays. Initially it tasted stale, like water leaking from a ceiling of an old wooden house. The nose was quite ok, by the way. After some months the whisky improved and I actually start to like some of it its quirky, unsexy and dirty notes. 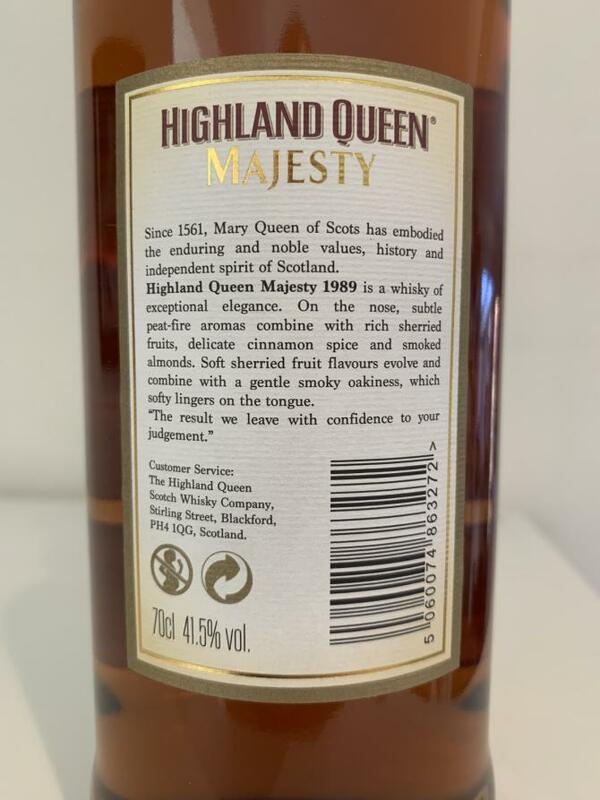 The first dram was not that exiting and I was a bit disappointed, I'd score it 65, but I tasted this before buying and that was a different ordeal, so I knew I had to be patient. Now after a few weeks and 6 drams in, the whisky dramtically improved, so much more taste! 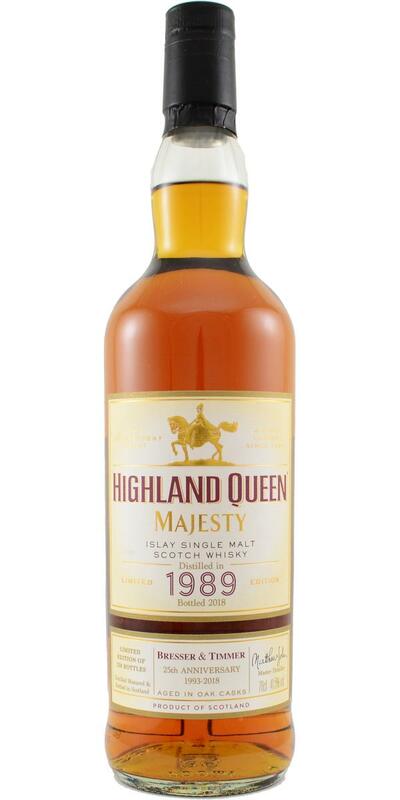 Sure there's better 27 year old whiskies out there, but for around €100,- I'm enjoying this. I think it could have hit the 90 mark if the abv was higher.